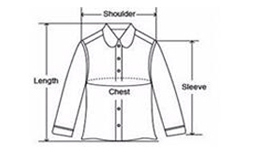 1/this is the size table,please measure your similar coats chest/length/sleeve,then reference our size table chest/length/sleeve,choice right size. 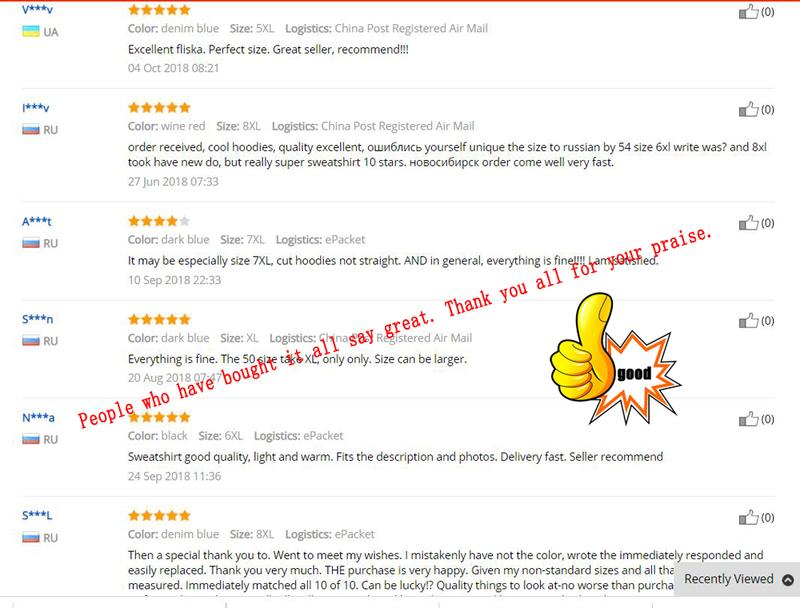 2/our size table has height and weight suggestion,you can reference the height and weight suggestion.please feel free to contact with us. 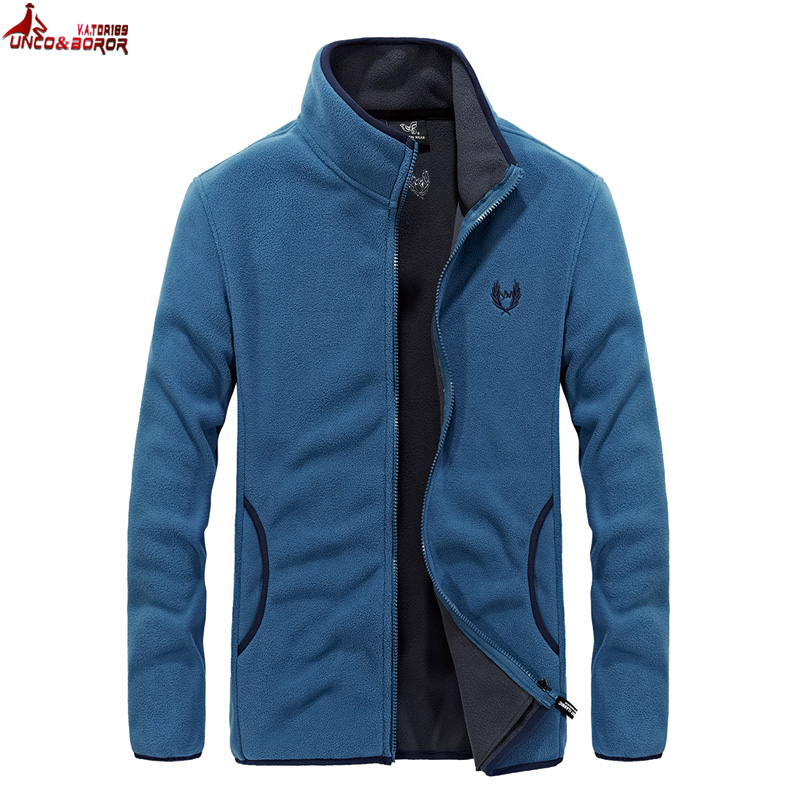 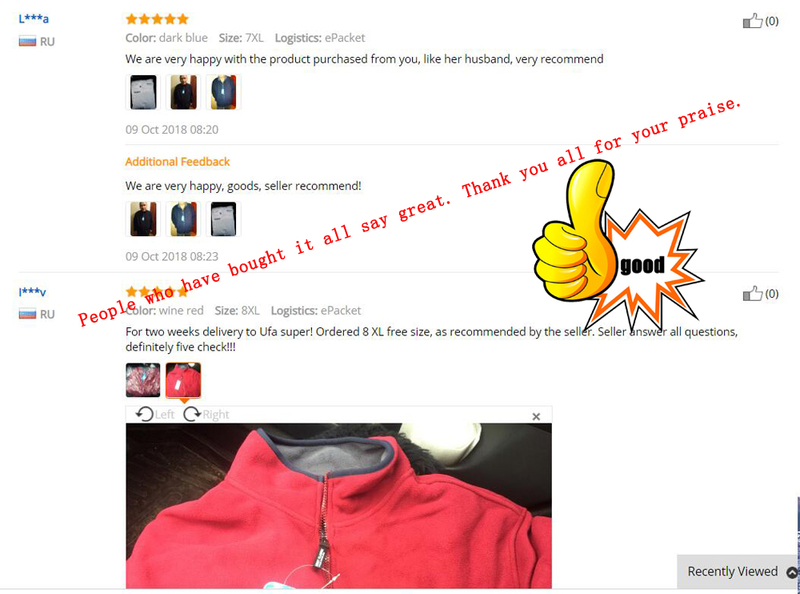 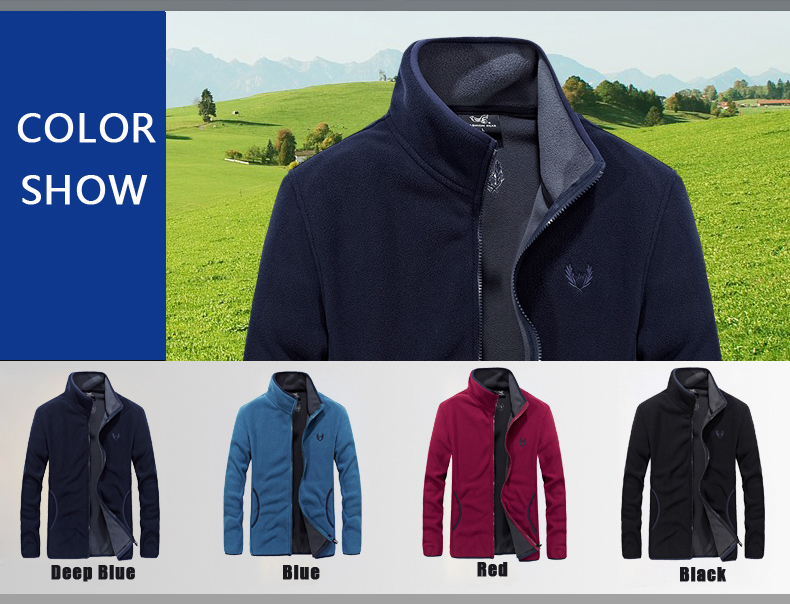 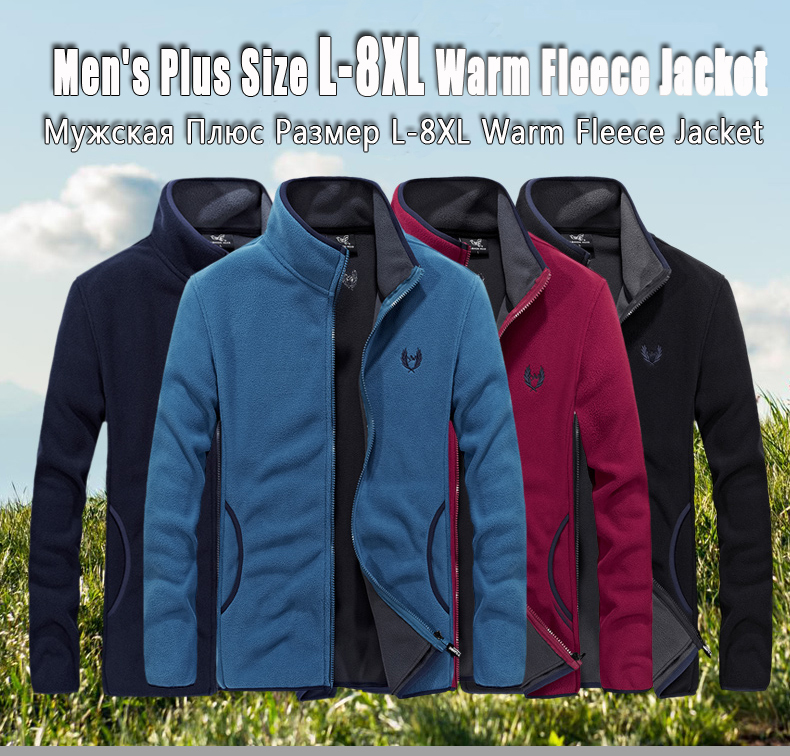 TITEL— Men Full Zip Fleece Jackets with Pockets Soft Polar Fleece Coat Jacket for Fall Winter Outdoor SIZE— plus size L XL 2XL 3XL 4XL 5XL 6XL 7XL 8XL (can be suitable for people over 130kg ) COLOR— Denim Blue, Black, Dark Blue, Wine red. 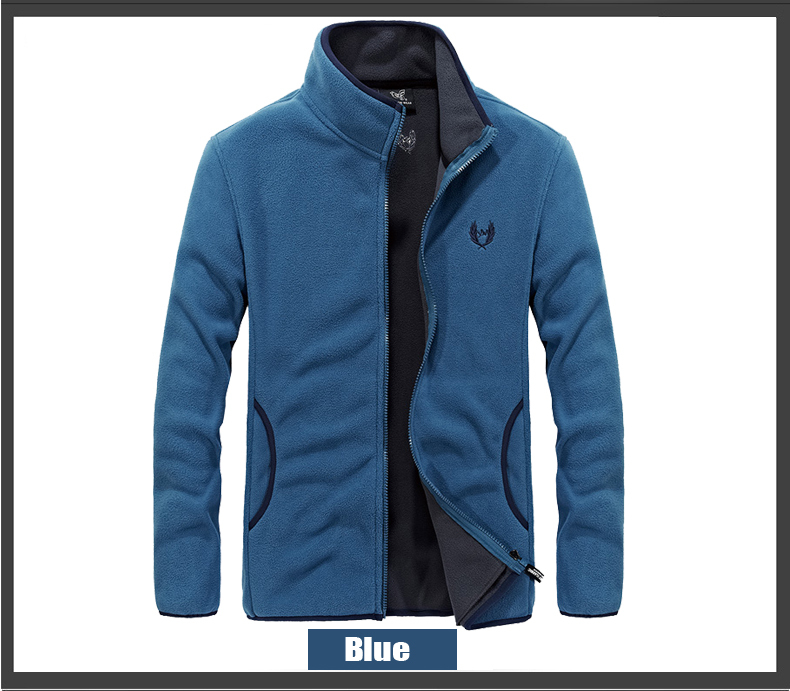 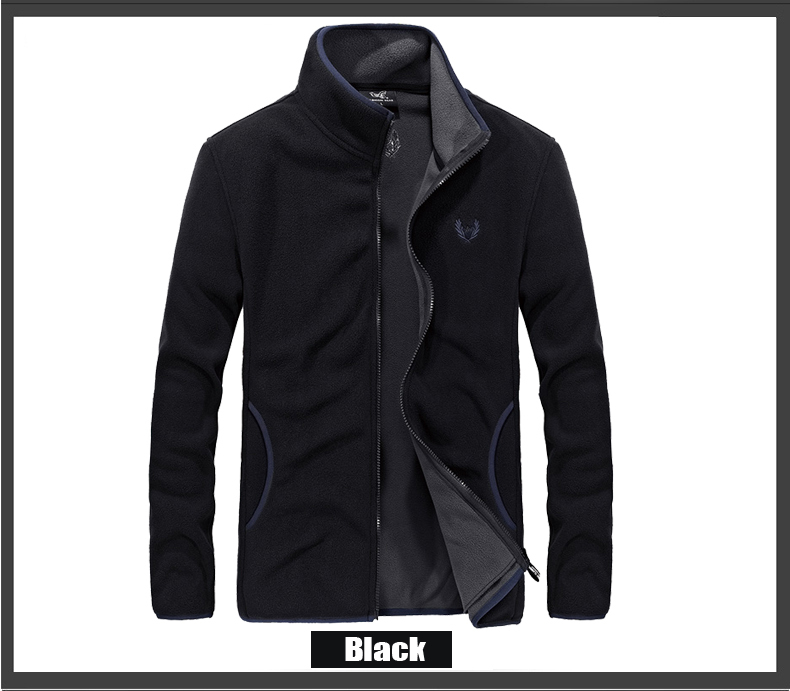 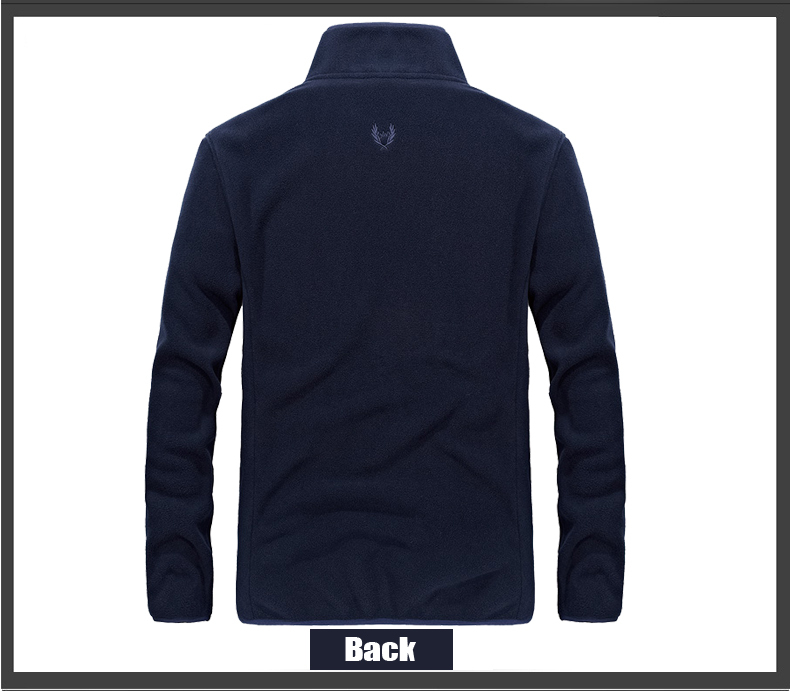 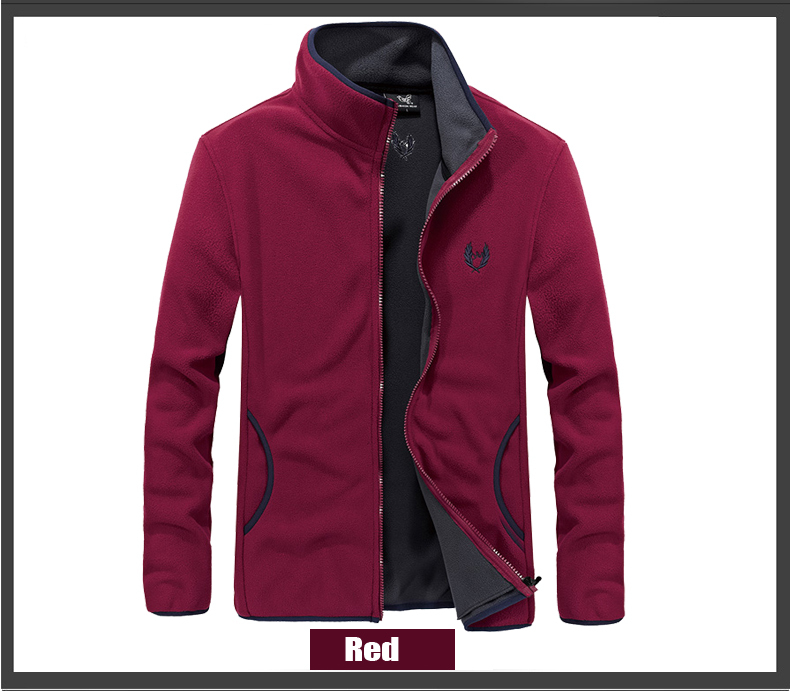 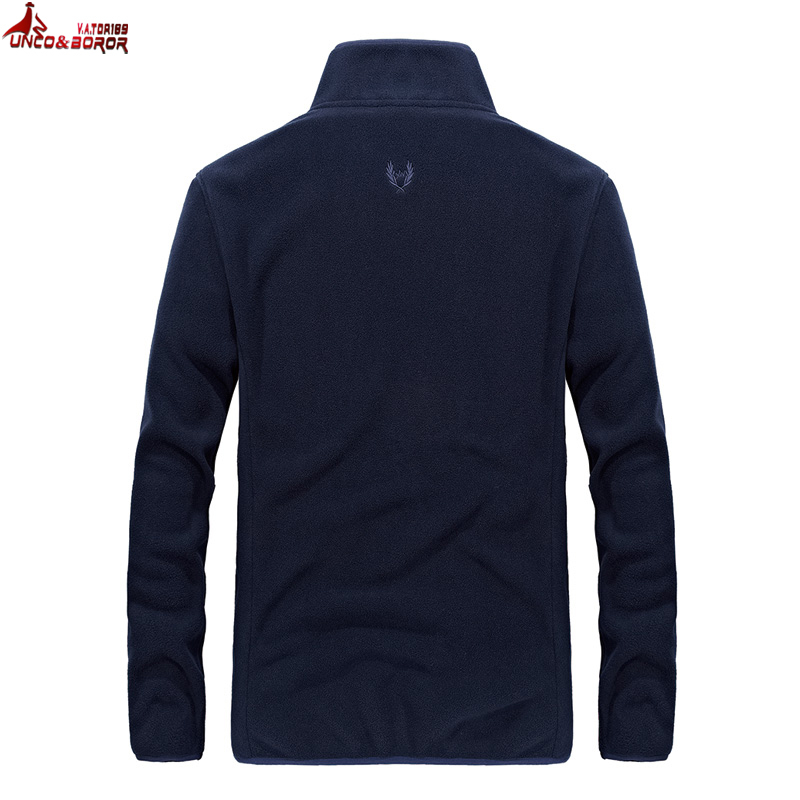 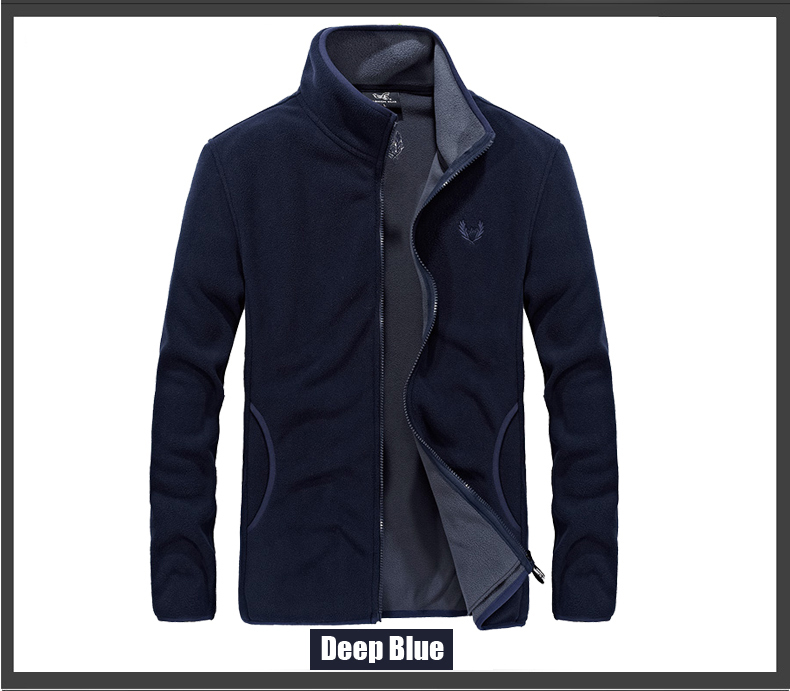 MATERIAL — These classic fleece jacket are made of 100% polyester double-sided spun polar fleece. 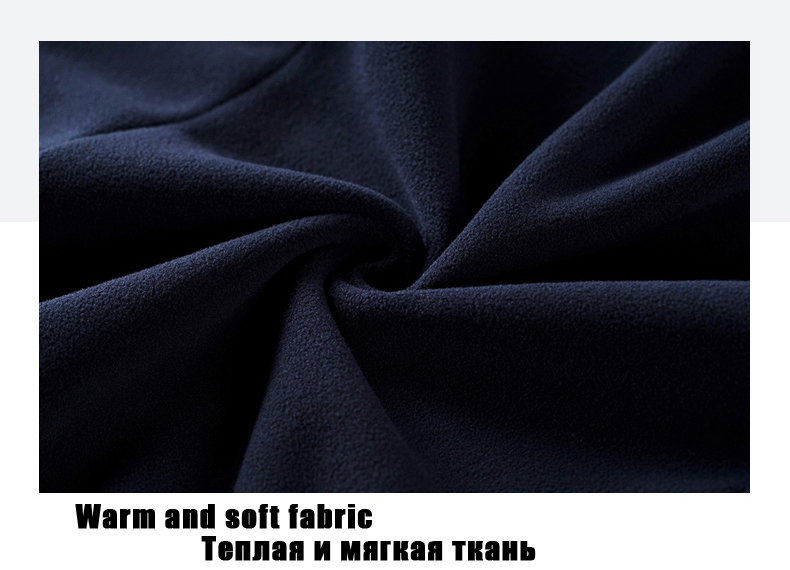 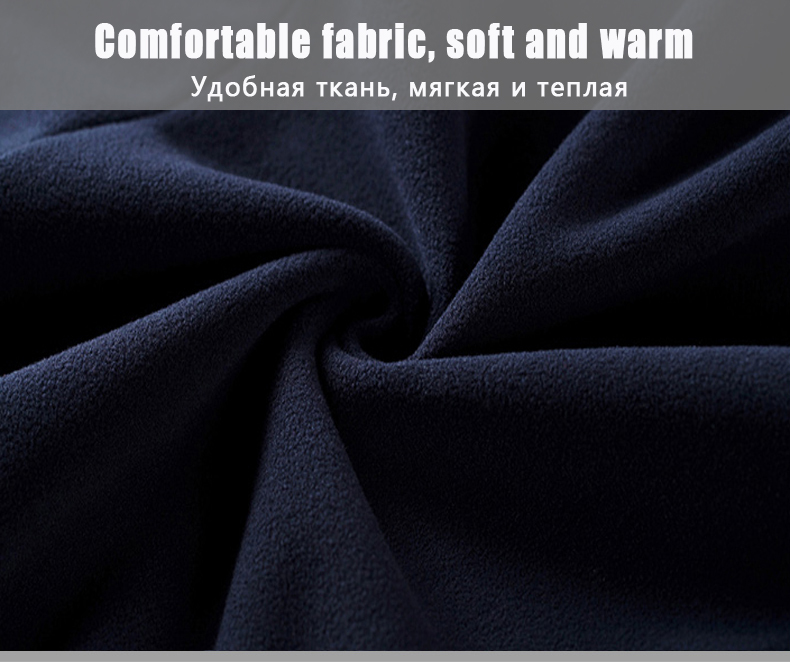 The advantages of spun polar fleece is soft, skin-friendly, lightweight, anti-static and warm in cool or cold weather. 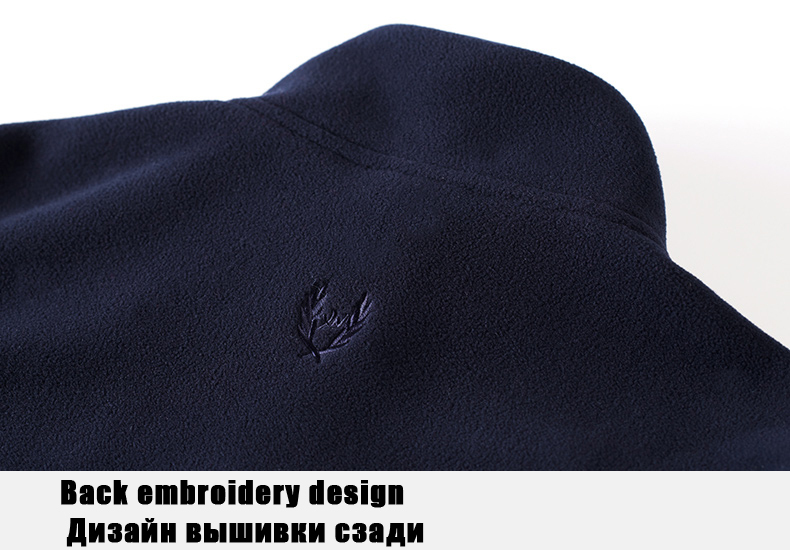 DESIGN — 3D stereo cutting is dense and delicate. 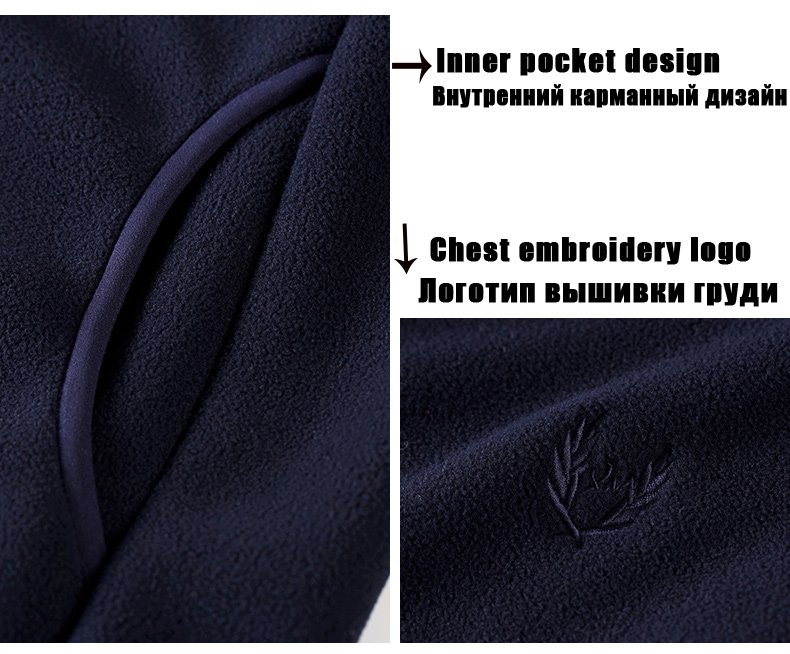 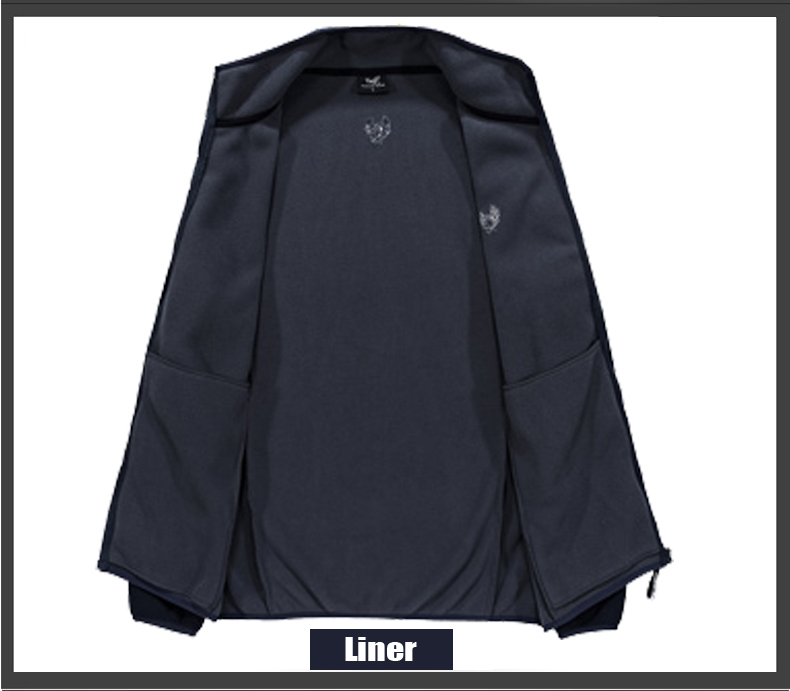 It have two pockets,the outside pockets to warm you or your loved ones’ hands in the cold winter. 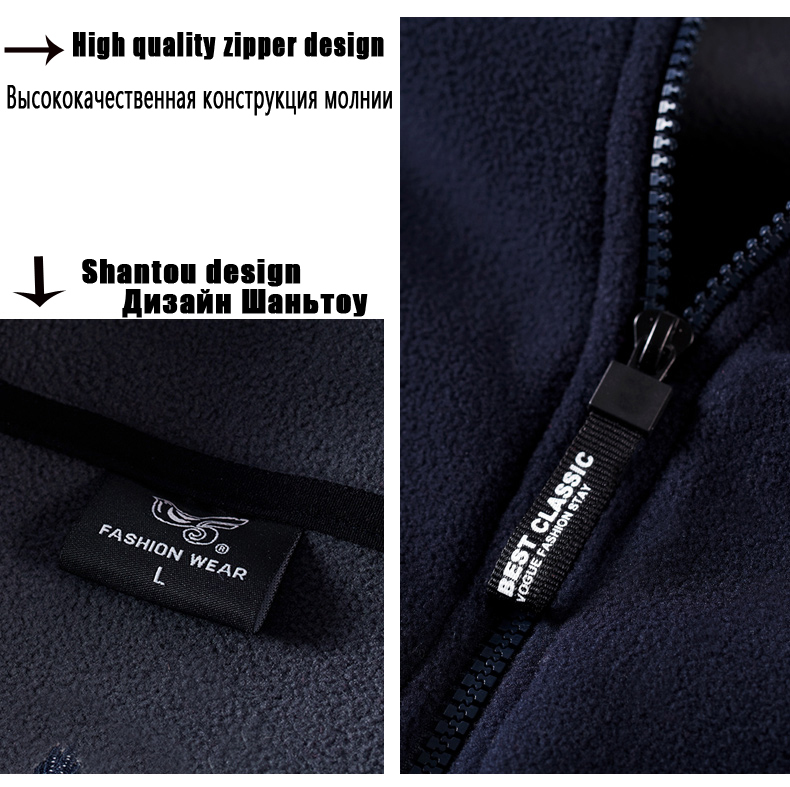 zipper for the placket is convenient for our daily activities. 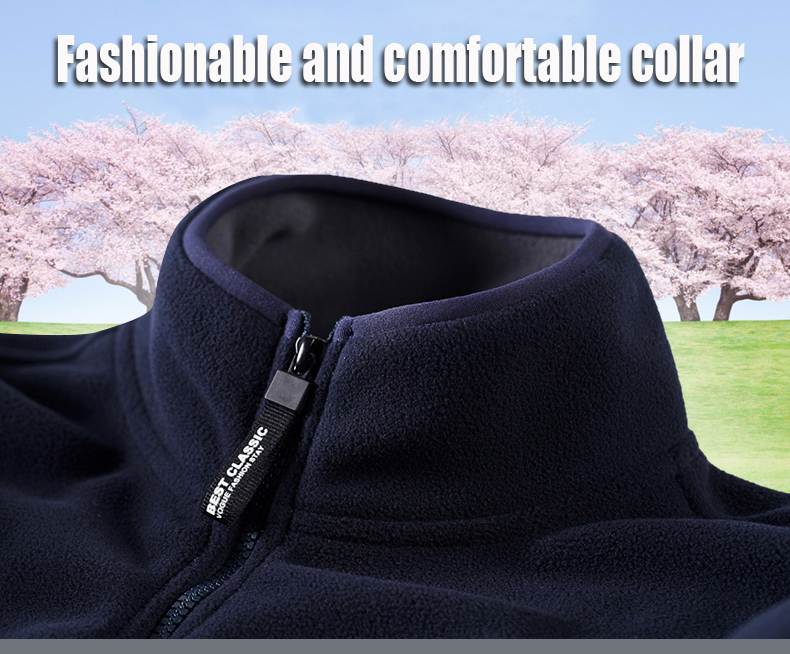 WINDPROOF — Featuring stand collar and elastic cuff to withstand strong wind and lock the temperature and keep your body warm. 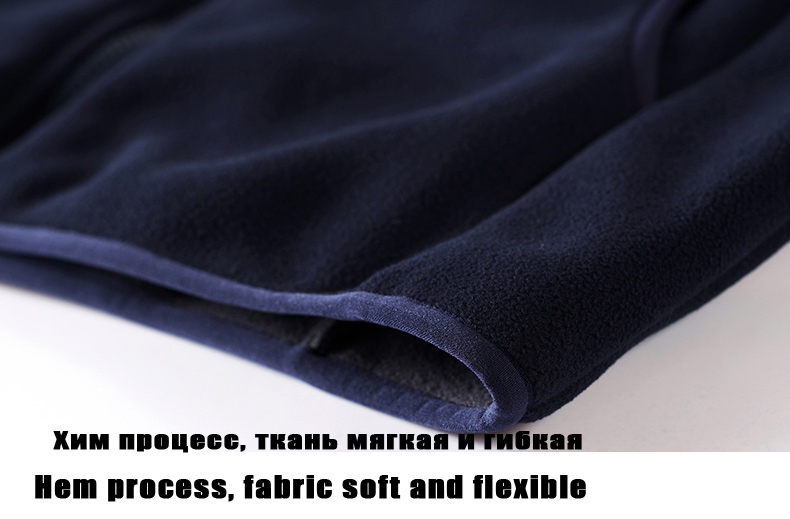 Moisture Permeable — Our polyester fabric has been specially processed for quick drying can remove the sweat and moisture from body through micropores of fiber quickly after you exercise, reduce the clammy feeling caused by sweat accumulation. 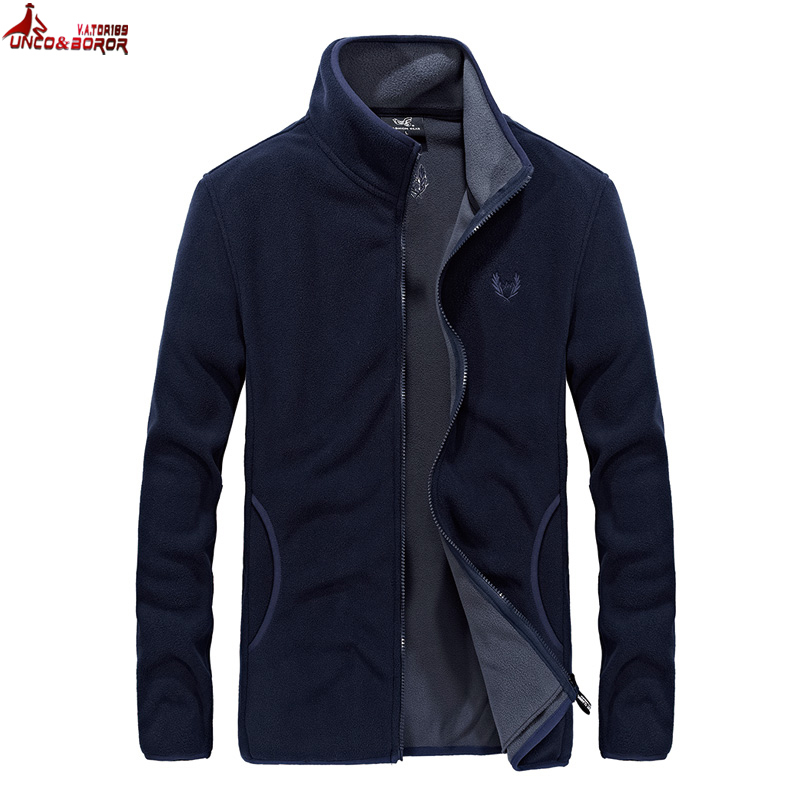 APPLY TO — The mens fleece jacket can be a fleece coat in fall or spring and a warm liner with snow jacket in winter, you can wear or take off it easily, and fold it in your bag. 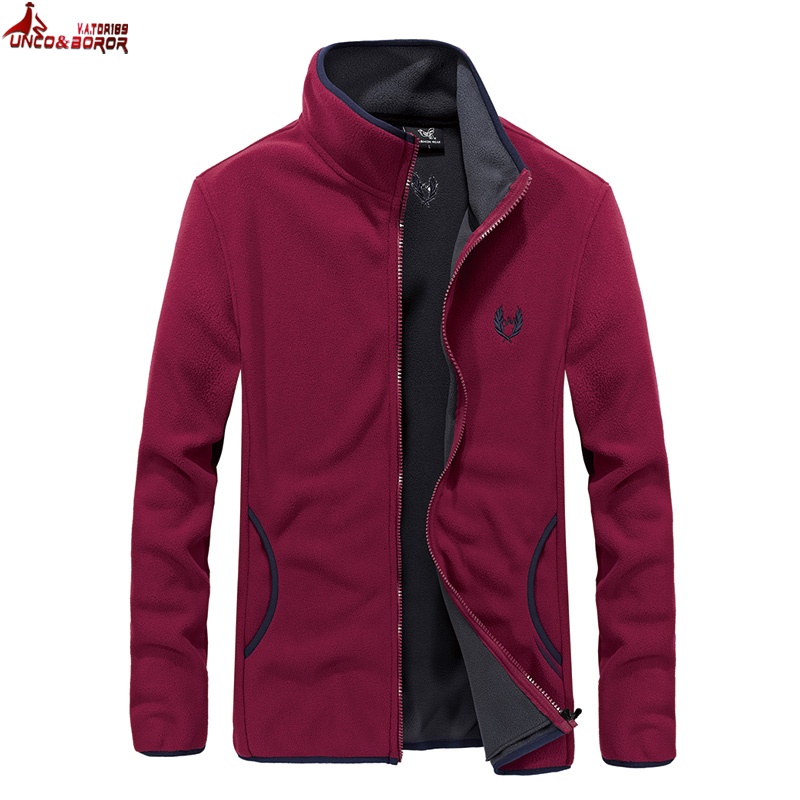 Suitable for hiking, camping, running, cycling, sports.